Registration is Open and spots are filling up quick! 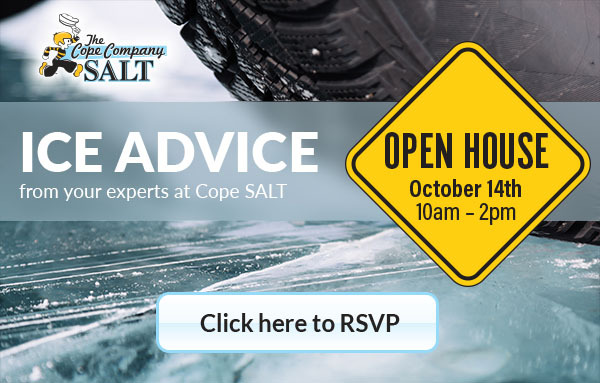 Register now to ensure your spot at our Open House Event this year and to receive your free copy of the presentation and speaker sessions this year. Share it with your employees who couldn’t make it or use it for your own training purposes! Raffles and prizes: new items this year!